It’s the 18th Anniversary of the Latin Alternative Music Conference, the only event of its kind in the US and it’s going to be amazing, as usual. 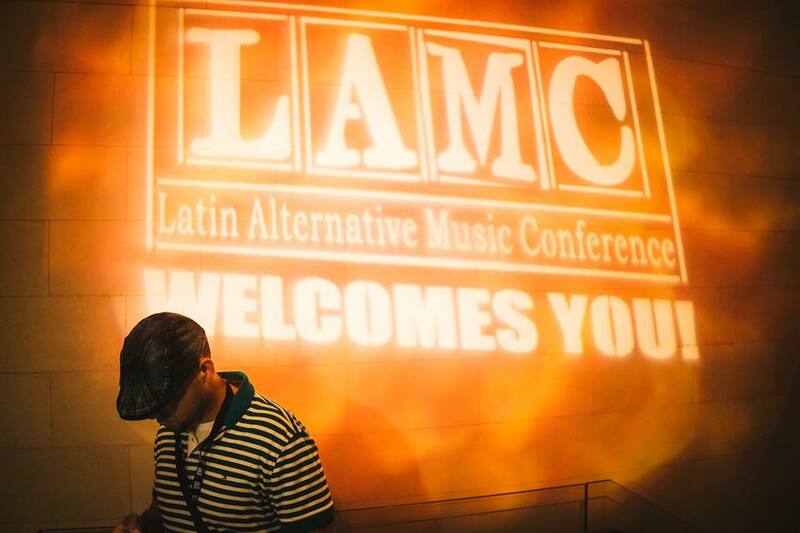 Featuring leading artists as well as many of the music industry’s most prominent decision-makers, the 18th annual Latin Alternative Music Conference (LAMC) is back for another year, taking place July 11 – 15 in New York City. Join thousands of entrepreneurs, musicians, DJs, journalists, marketers, managers, programmers, and all kinds of music lovers in New York City to celebrate LAMC’s 18th year! The LAMC will take place at the Affinia Manhattan and venues throughout New York City. Registration will open in February. Discounted hotel rates will be available. There are various LAMC videos online, but check out this recap video to remind yourself why you should be there! Among the events planned for LAMC 2017 are free concerts across New York as well as industry panels, Q&As with special guests, engaging stands, meeting areas, and much more! Panels and concert information will be announced in the coming months. The LAMC does sell out, so please register early and take advantage of the discounted registration. Support change, music, art, and culture. Support the LAMC. Listen to the “LAMC Mixtape” every Sunday and Tuesday on En Vivo/SiriusXM Ch. 152.